Operating profit is profit, which is formed due to the difference between the gross profitand operating expenses. All organizations that carry out economic activities, can calculate a financial indicator. 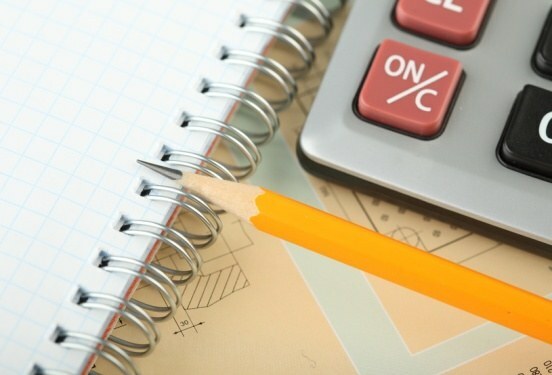 Determine the amount of operating expenses. To do this, add up all the administrative costs (paid staff, the interest on the loan or the loan, etc. ), commercial costs (advertising, transportation costs, etc. ), the amount of uncollectible accounts receivable. Calculate the amount of operating income. Include income from your partner interest resulting from the granted loans and credits, entering rental agreements and the net profit from the sale of fixed assets. Calculate the gross profit. To do this, calculate the proceeds received from the sale of goods and rendering of services (or works). Also calculate the cost of production. After that subtract from revenue the cost. The result will be the gross profitof Yu. Now go to the calculation of operating profit. For this, the gross profit amount, add the total amount of operating revenue and subtract the amount of operating expenses. The resulting number will be indicators such as operating profit. If you fill in the statement of profit and loss statement (form №2), enter the amount of operating expenses on line 050. For this sum the rows 020 (cost of sold goods, works and services), 030 (commercial expenses), 040 (administrative expenses). Then from the string 010 (proceeds received from the sale of goods, works or services) subtract the above amount. Write the result to the string 050. Operating profit is a profit that has relations only to the activities of the organization. In carrying out economic activities may be critical to operating profit, it is formed when the proceeds go to the expense of paying interest on the borrowed funds that is in repayment.